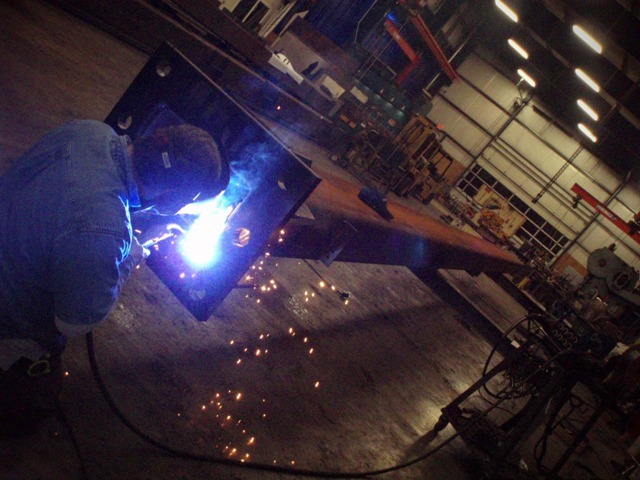 Pro Weld Inc. is a qualified “Supplier Diversity Vendor” through the Women-Owned Business Enterprise (WBE) certification. 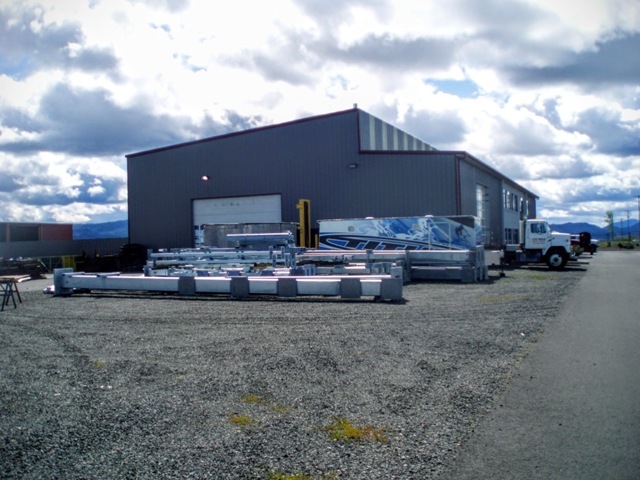 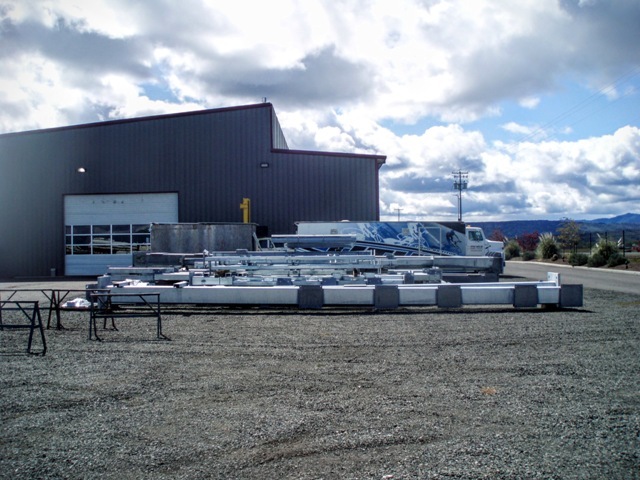 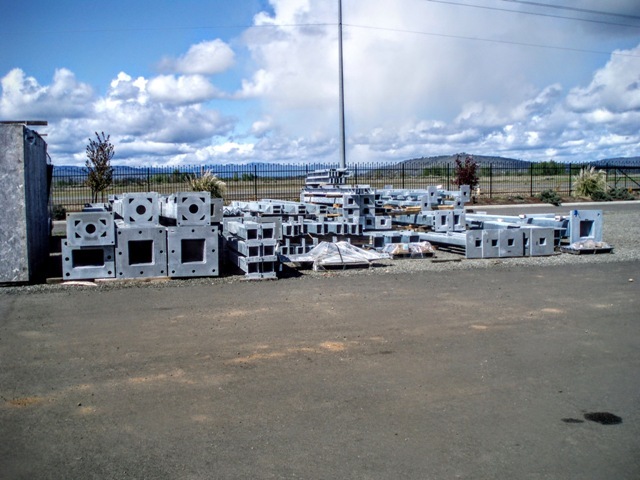 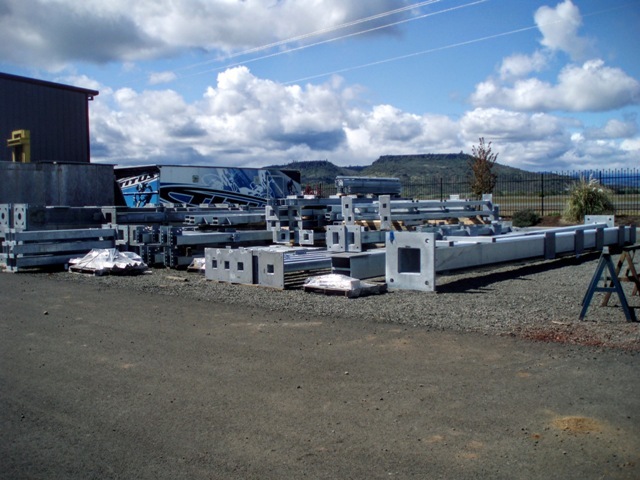 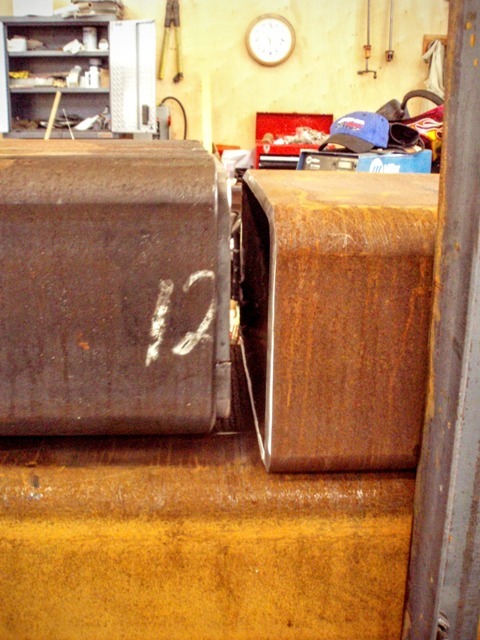 The new welding and fabrication shop 15,000 square foot fabrication facility located in White City, Oregon offers over thirty years of fabrication and transformer experience. 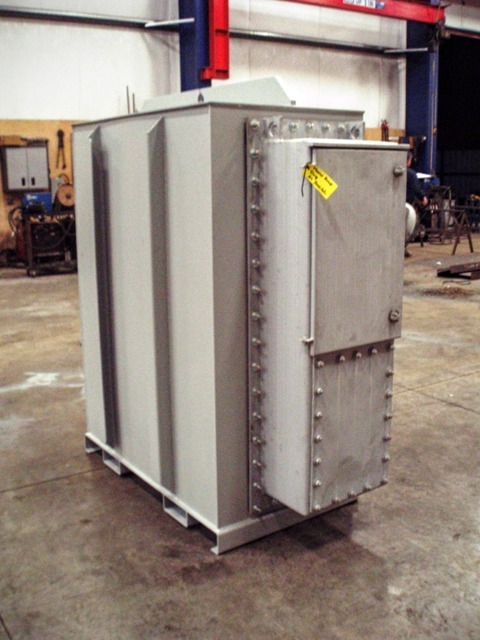 We fabricate pad mount and substation mechanical design from 50 KVA to 30 MVA in accordance to ANSI and NEMA standards, we can fabricate it. 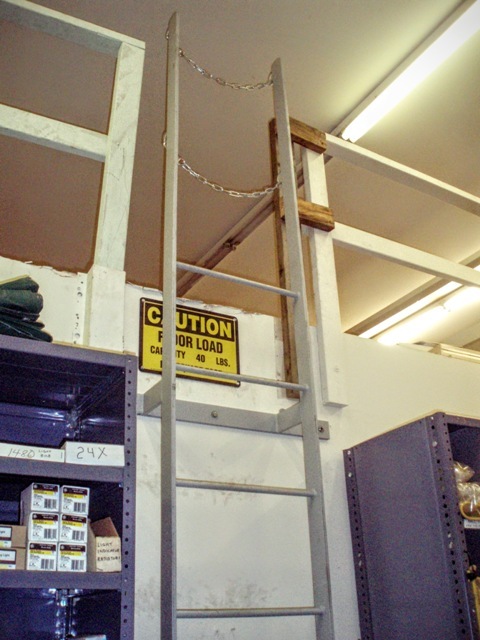 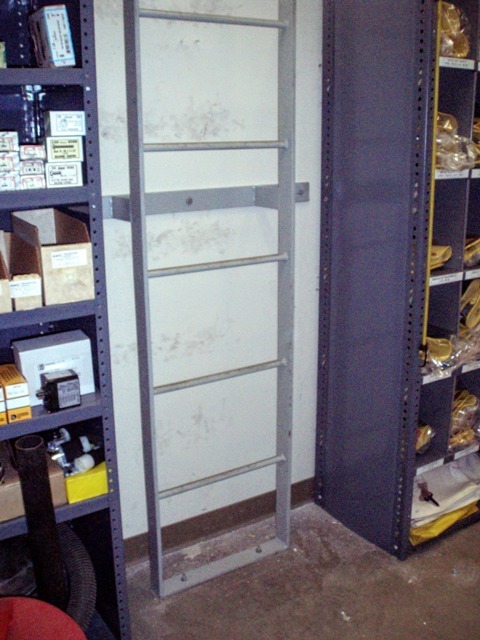 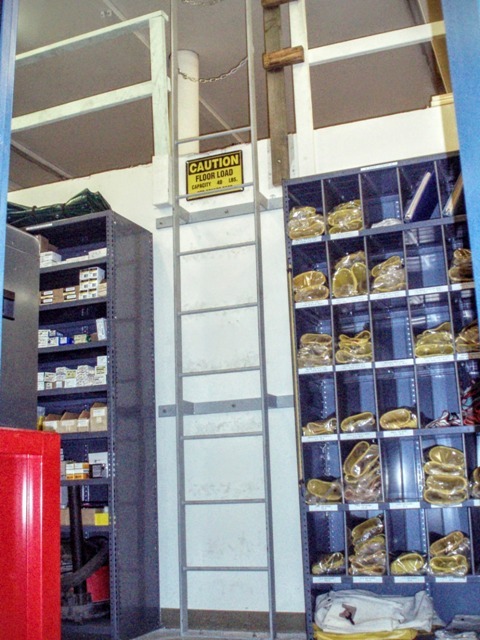 Whether manufacturing and designing transitions, throats, transition cabinets and wiring cabinets; we meet our customers on-site to allow easy fit-up with appropriate clearances. 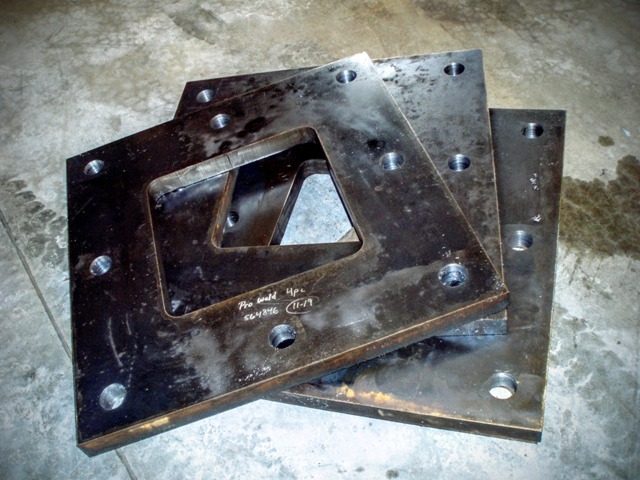 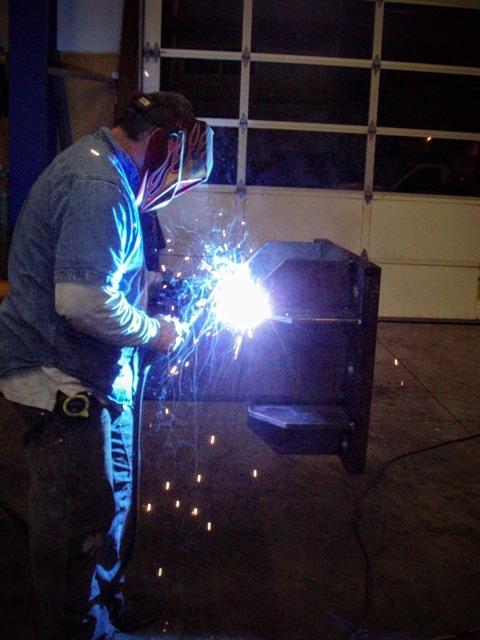 Pro Weld offers manufactured small parts such as NEMA ground pads, parking stands, arrester mounting brackets and bus supports. 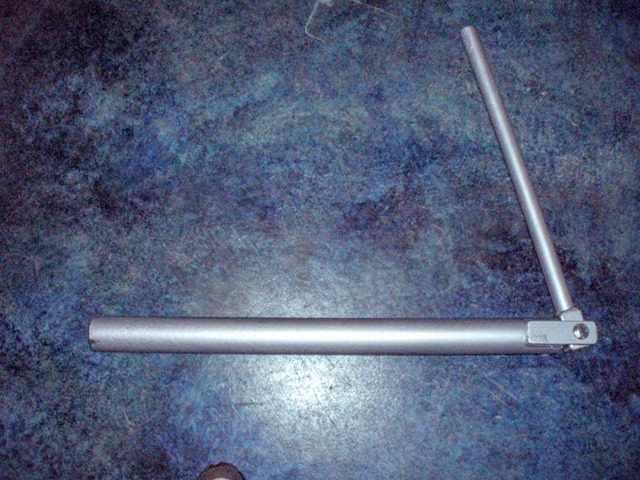 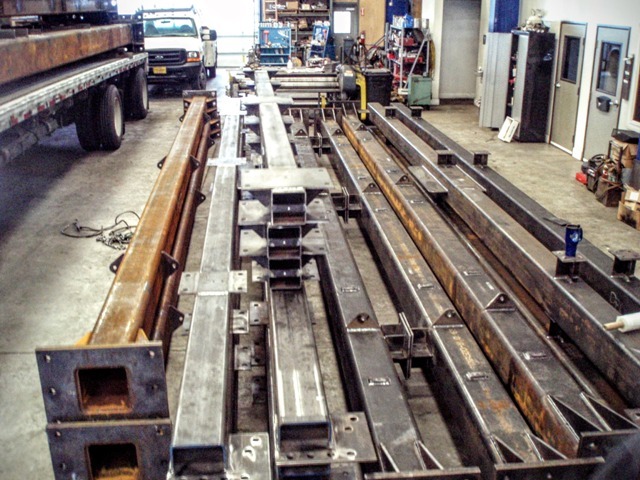 We punch and bend bus for your particular applications and provide required hardware and supports. 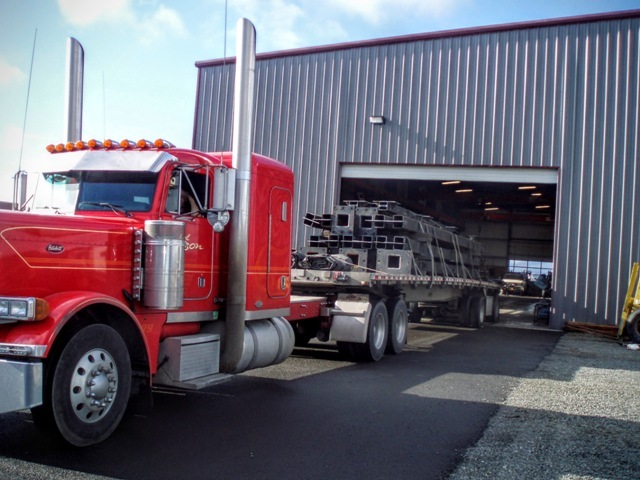 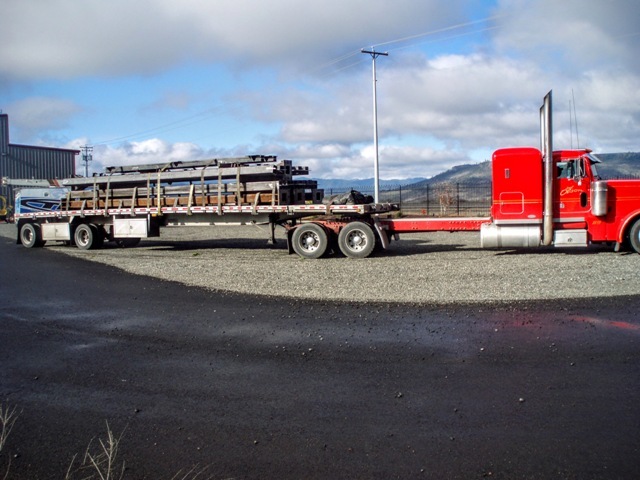 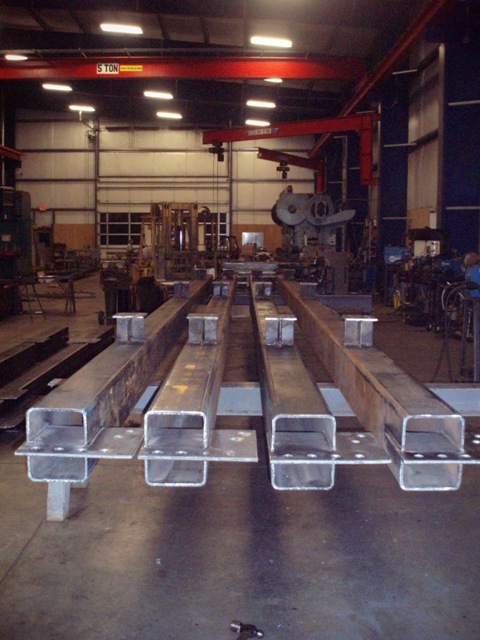 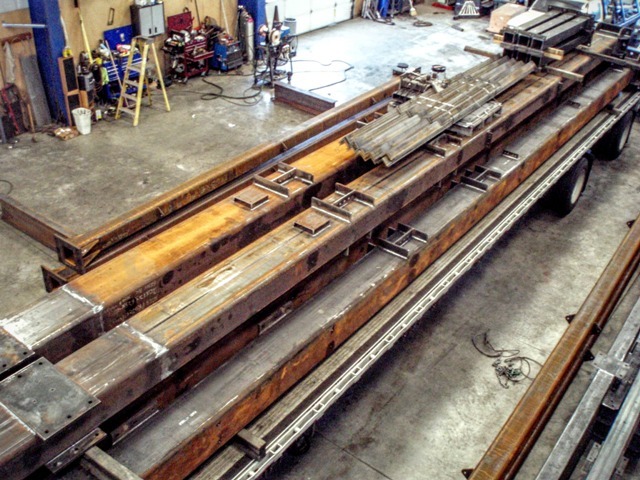 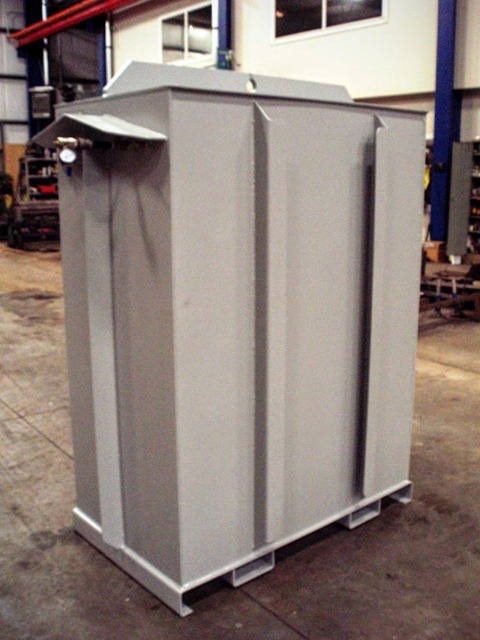 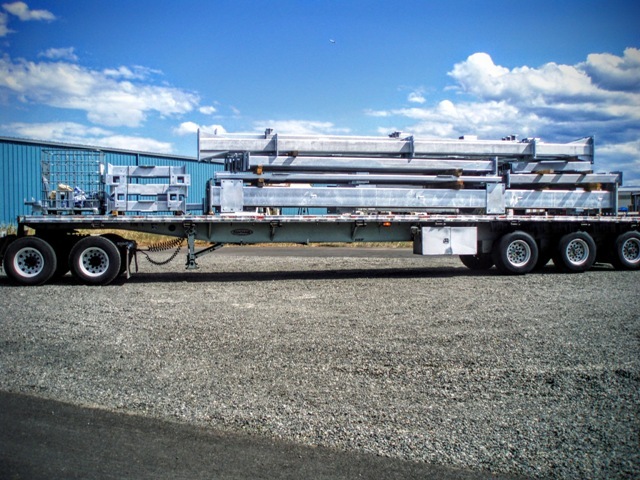 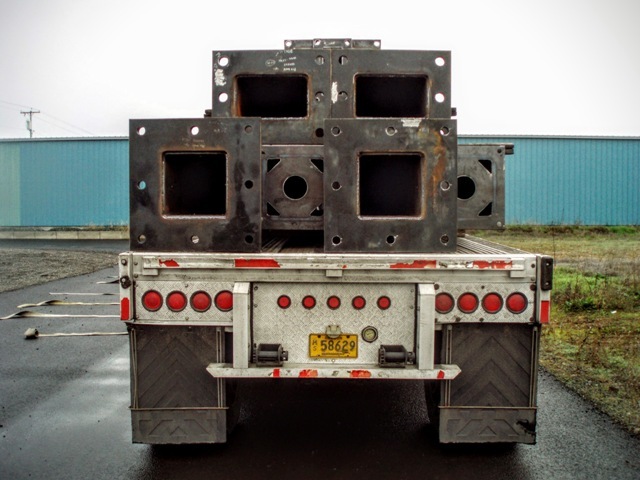 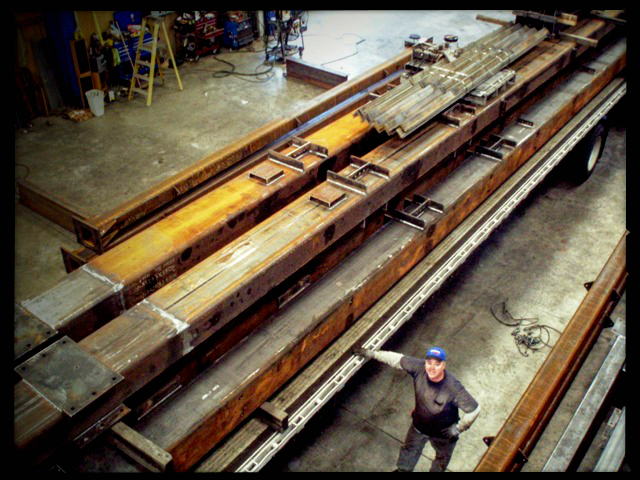 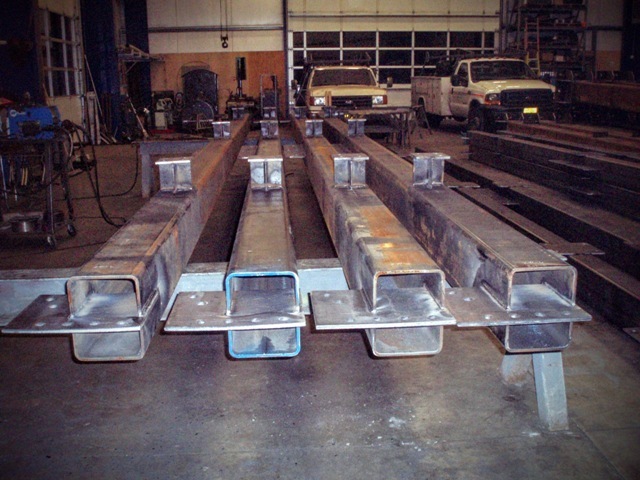 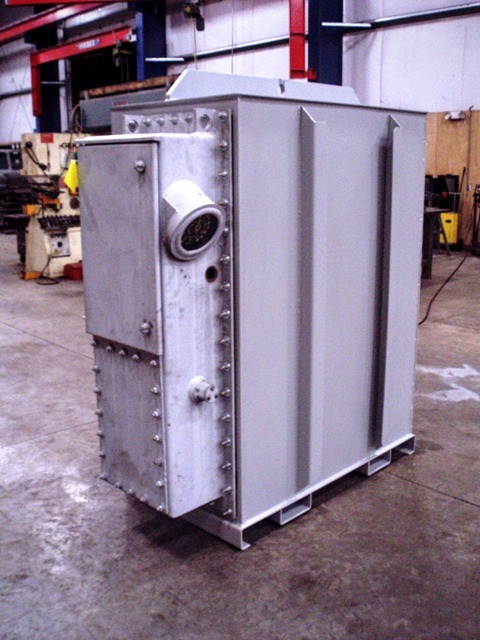 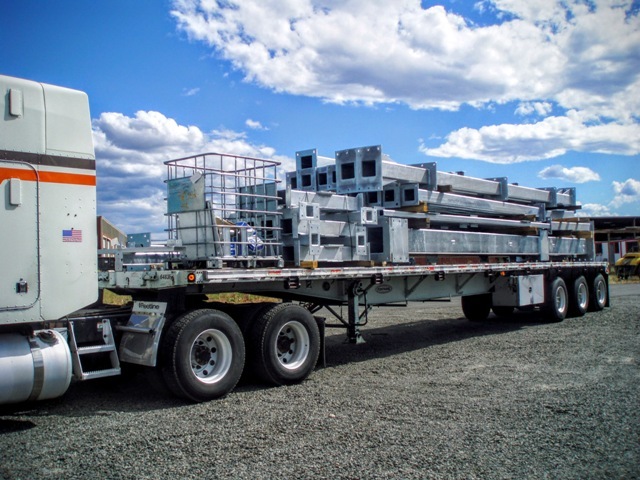 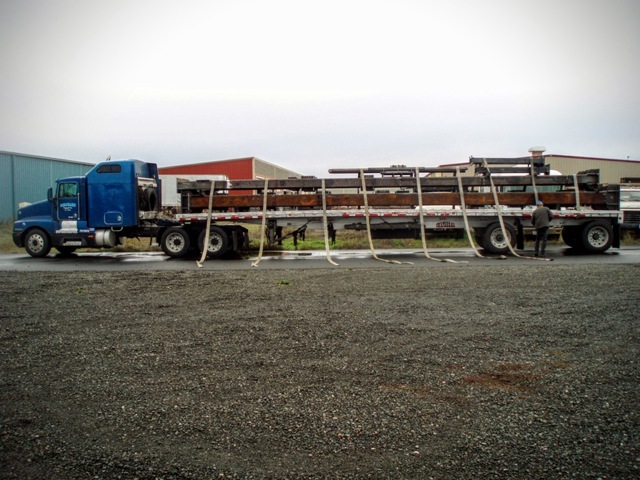 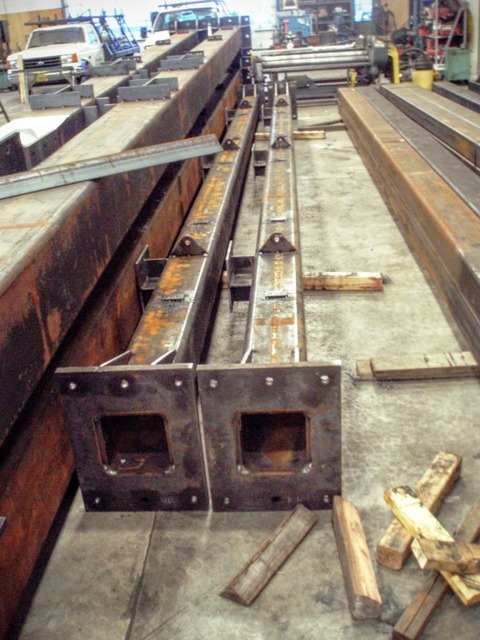 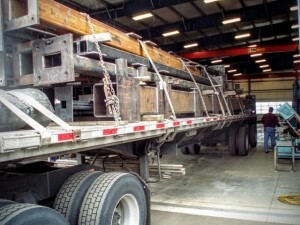 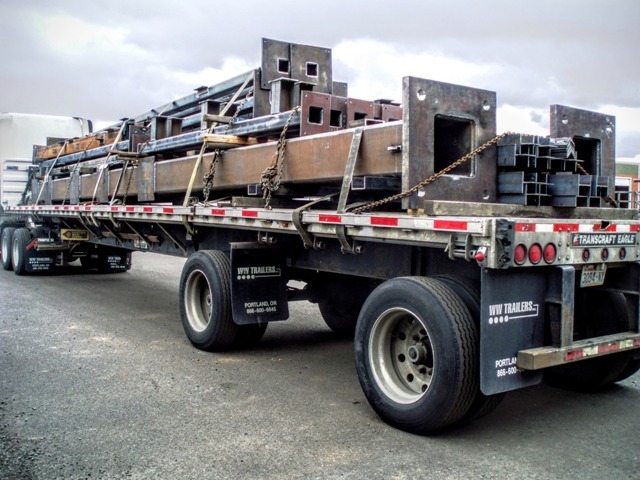 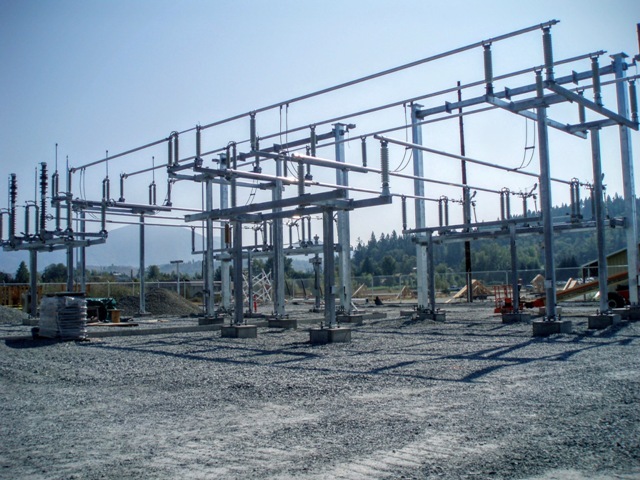 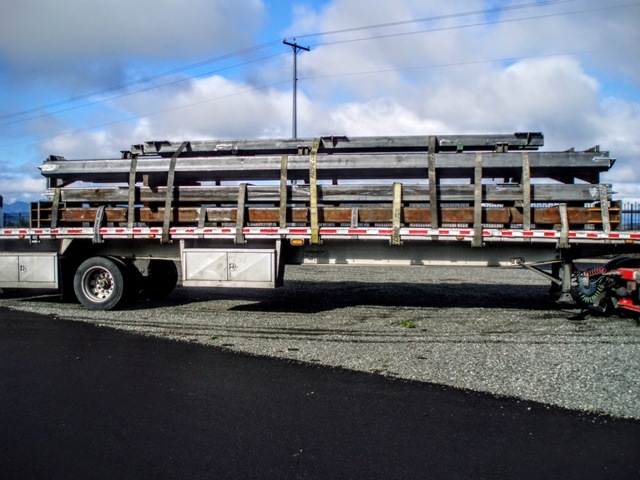 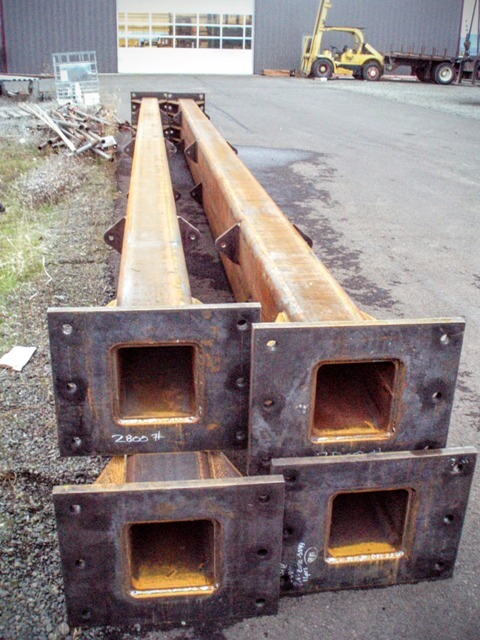 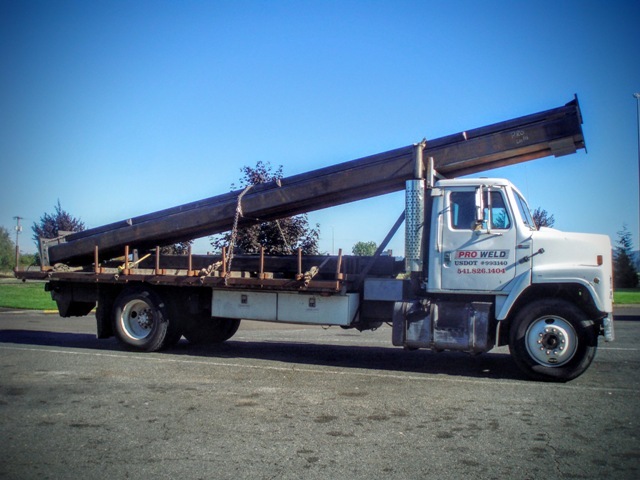 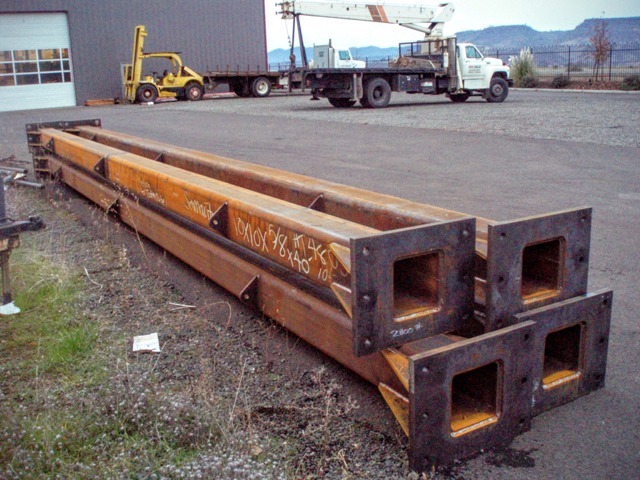 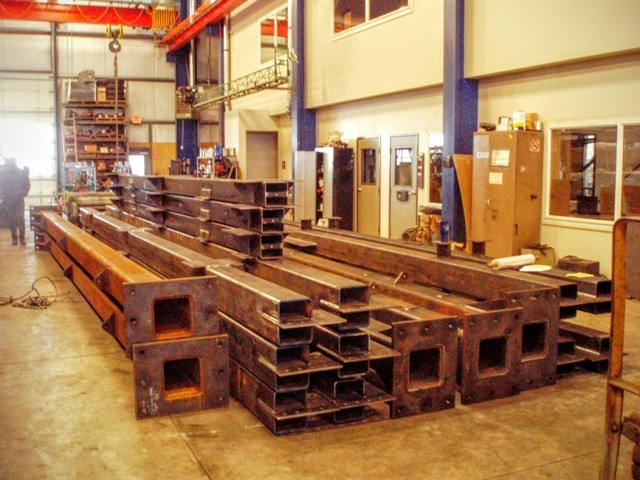 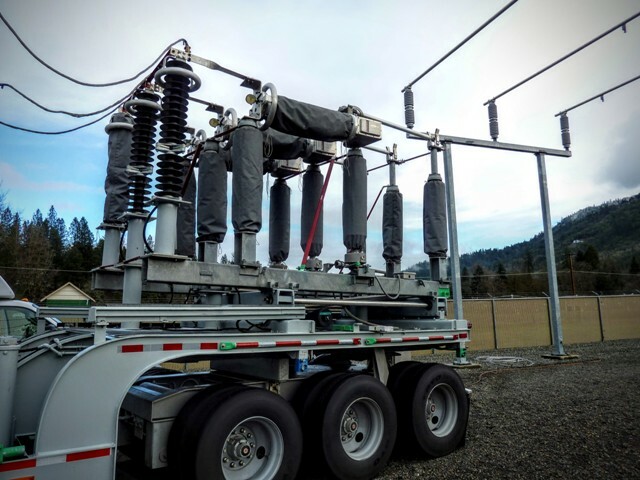 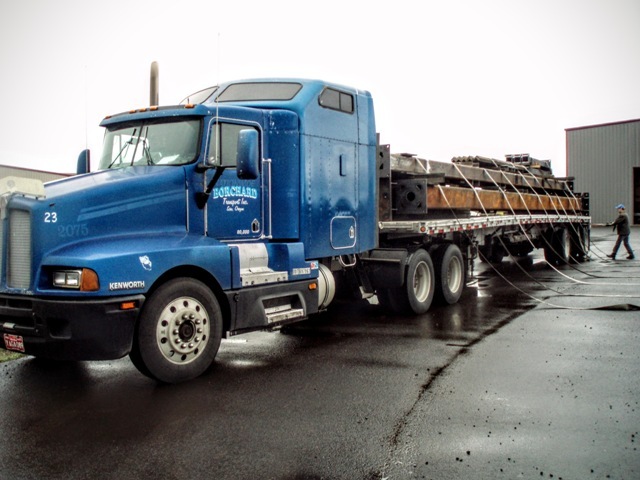 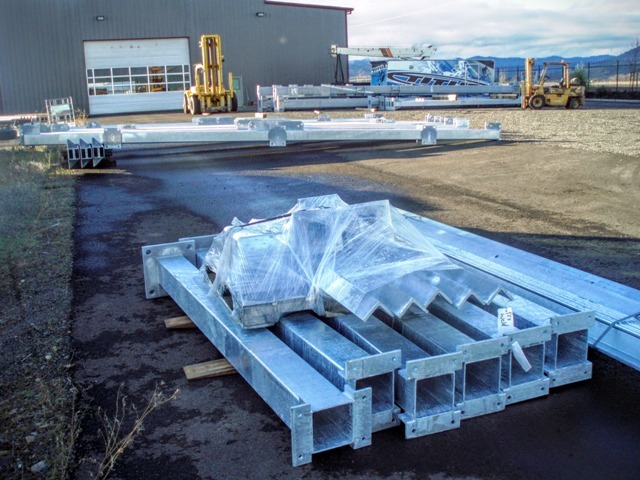 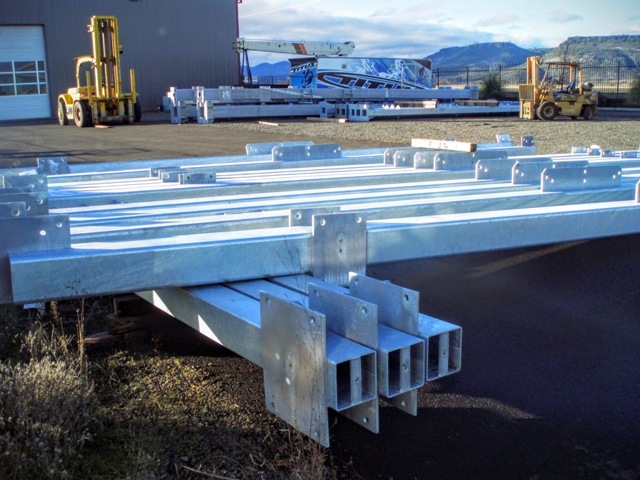 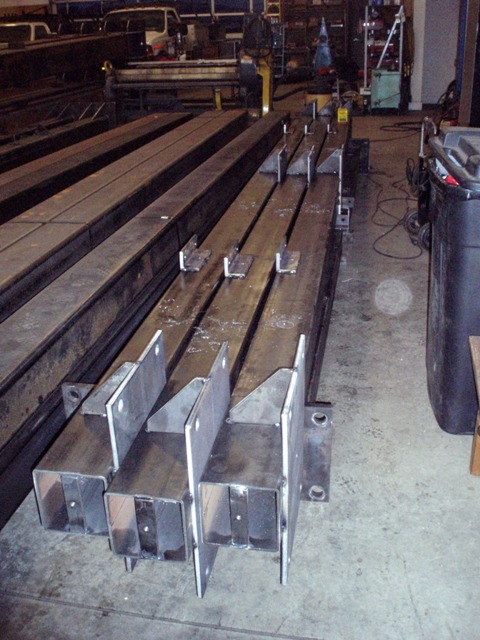 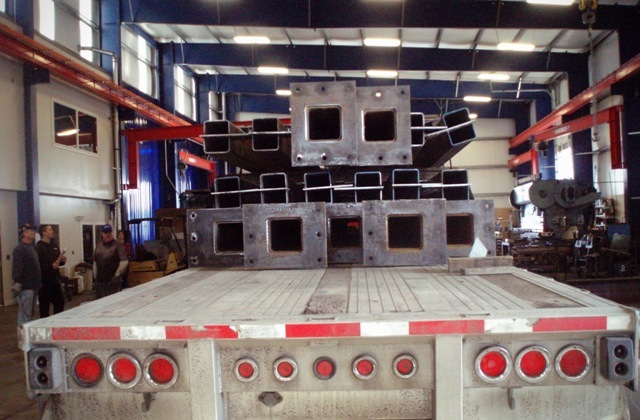 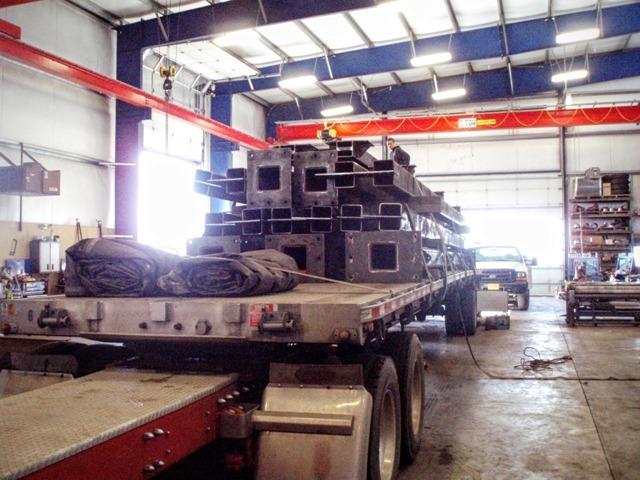 Pro Weld is offering fabrication of substation structural steel, providing complete assemblies to meet your drawing requirements, galvanized and delivered to your site.Assemblies include: feeder, dead end structures, VBS, CVT and bus support structures to name a few. 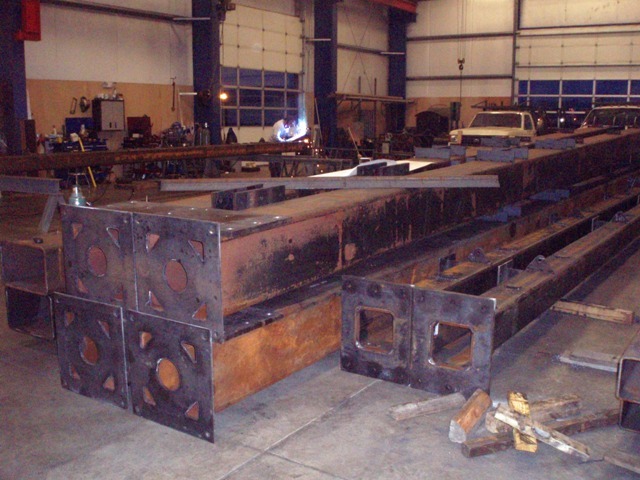 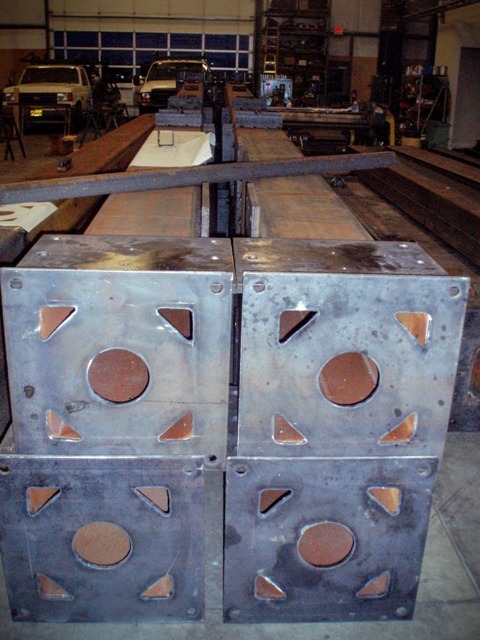 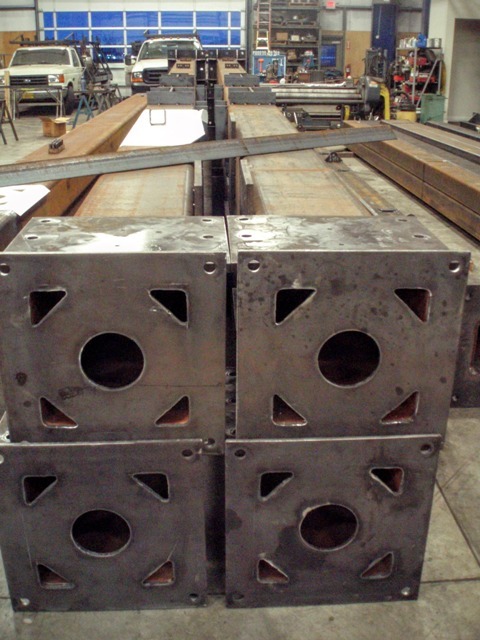 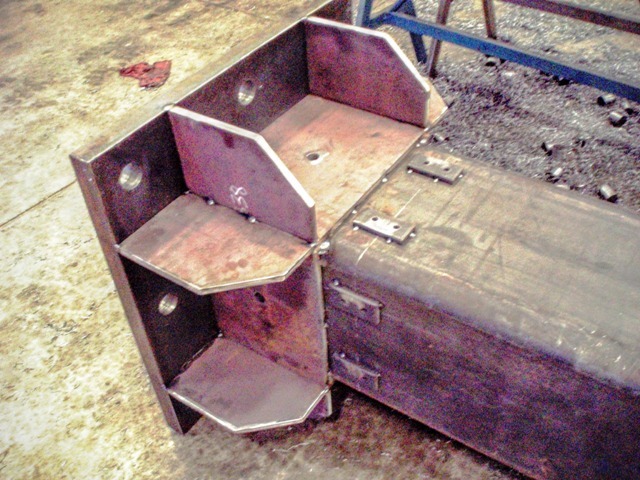 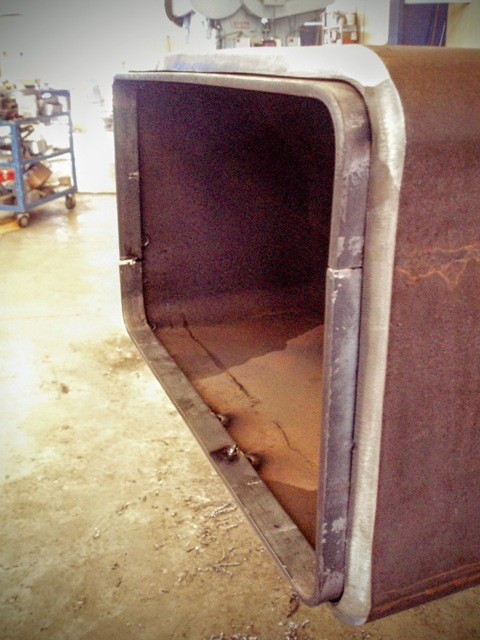 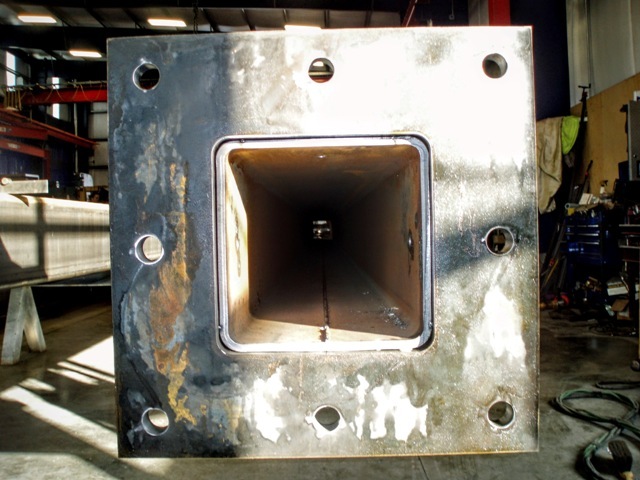 We look forward to facilitating your projects where experienced and quality fabrication is needed.